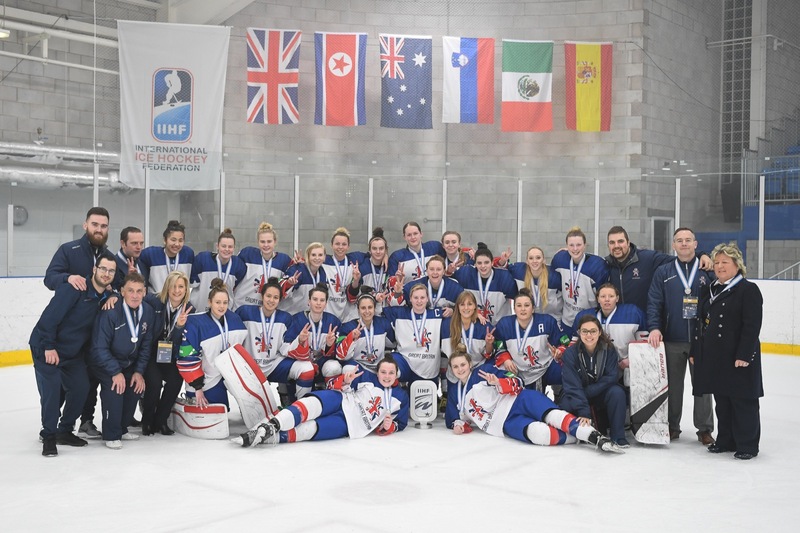 GB gave five debut caps including 15-year-old Chloe Headland, 16-year-old Lucy Beal and 17-year-old Aimee Headland, who scored two goals in her first tournament, with the squad having an average age of 22. Smith said: "I am not going to lie, we came to the tournament with the aim of gold and we said that publicly. "It hasn't gone our way this week but the coaching staff will take many positives from what we have seen. "The girls can hold their heads up high as they gave everything on the ice and left nothing behind. "With the mix of experience and young players, I think the future is very safe hands. "There are many more in the pipeline so we have plenty to be excited about. "The coaching staff believe these players can challenge for a place on the roster next year."